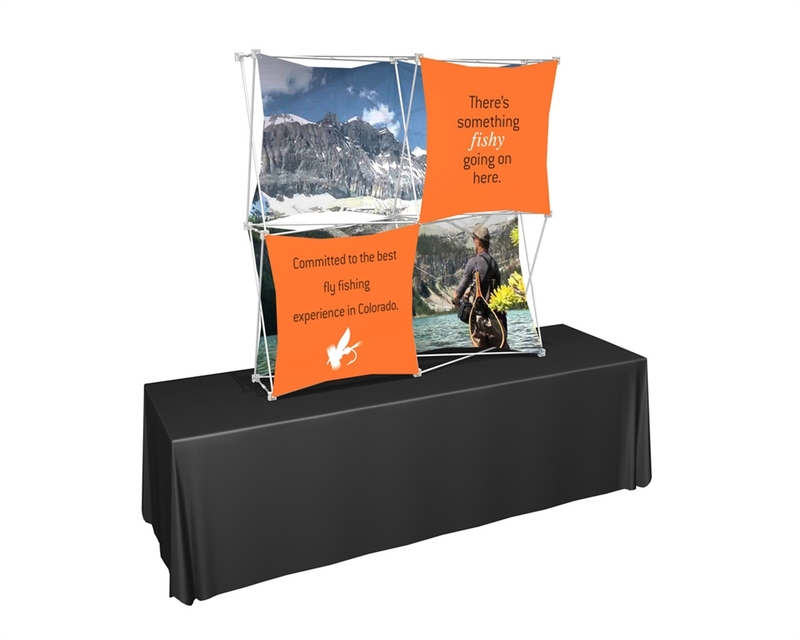 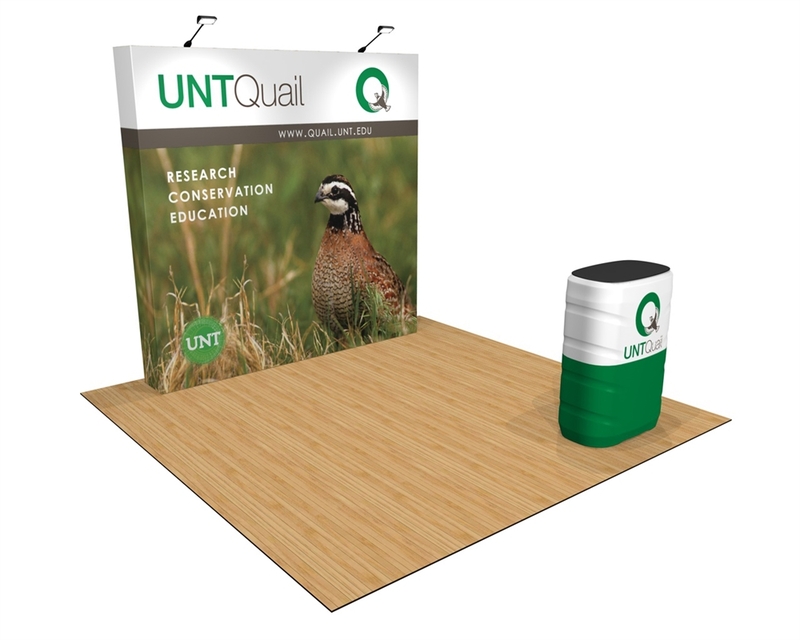 Quick setup and breakdown is guaranteed with a pop-up display system. 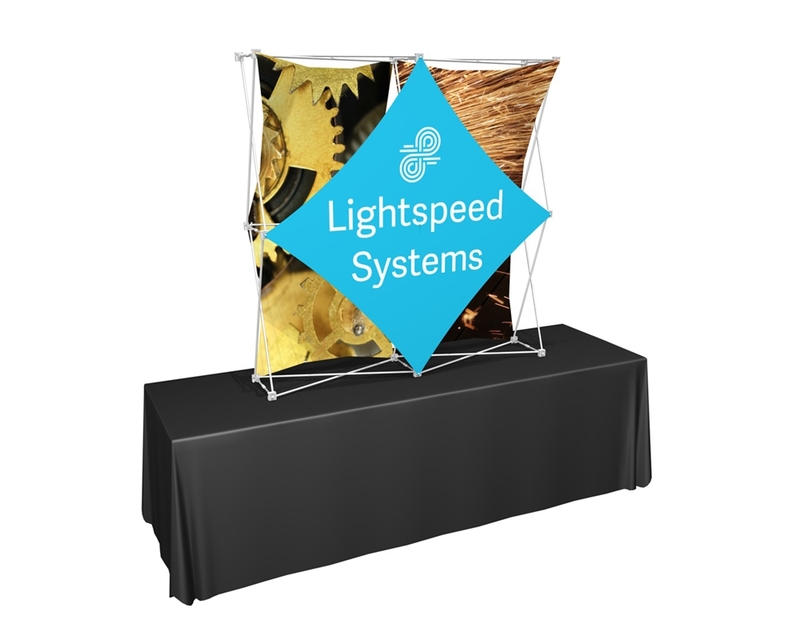 These display systems can be opened up by one person in seconds, and completely setup in minutes. 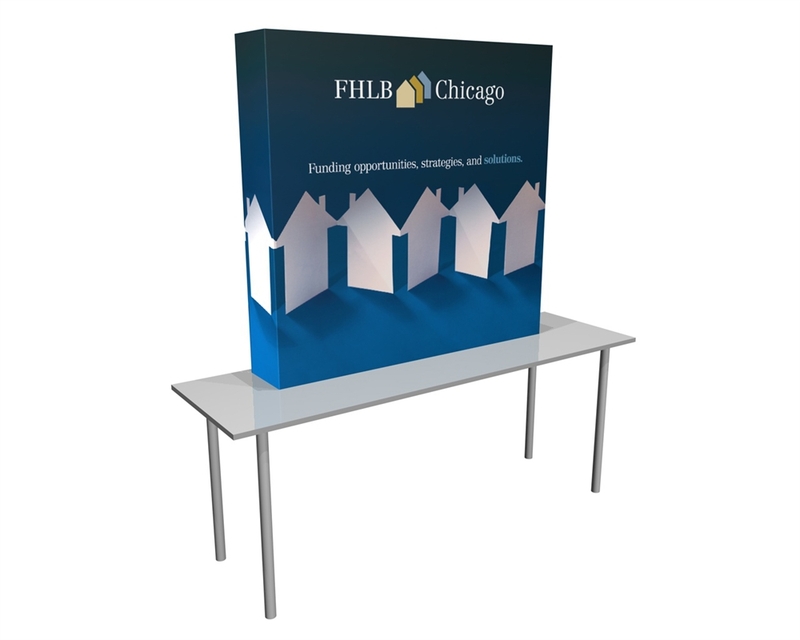 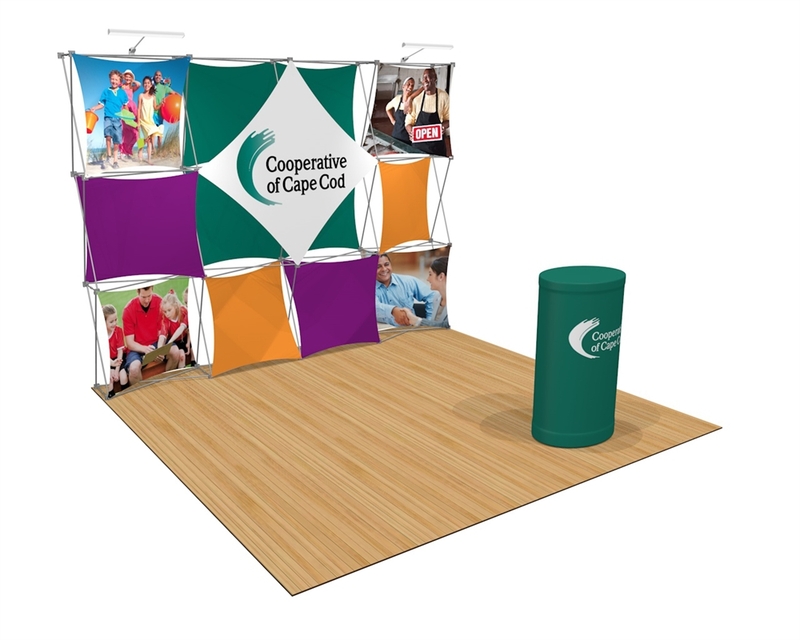 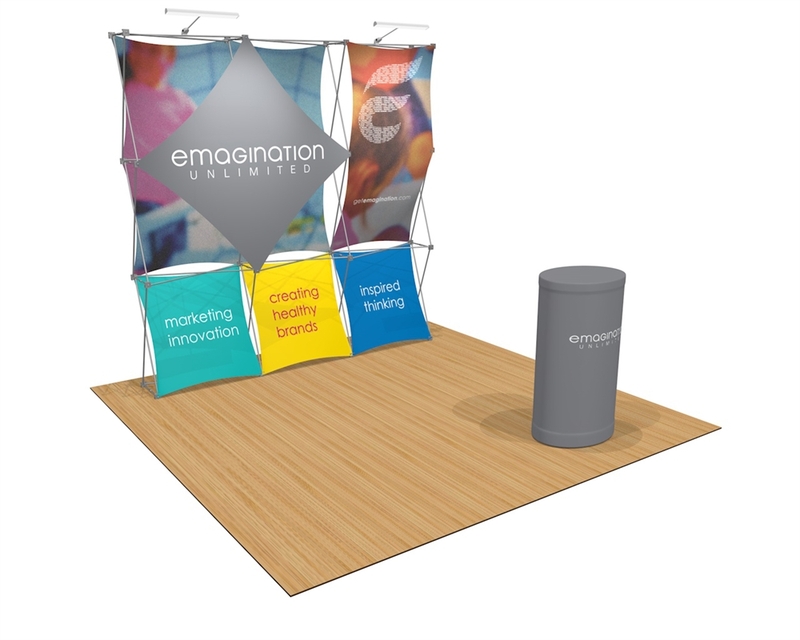 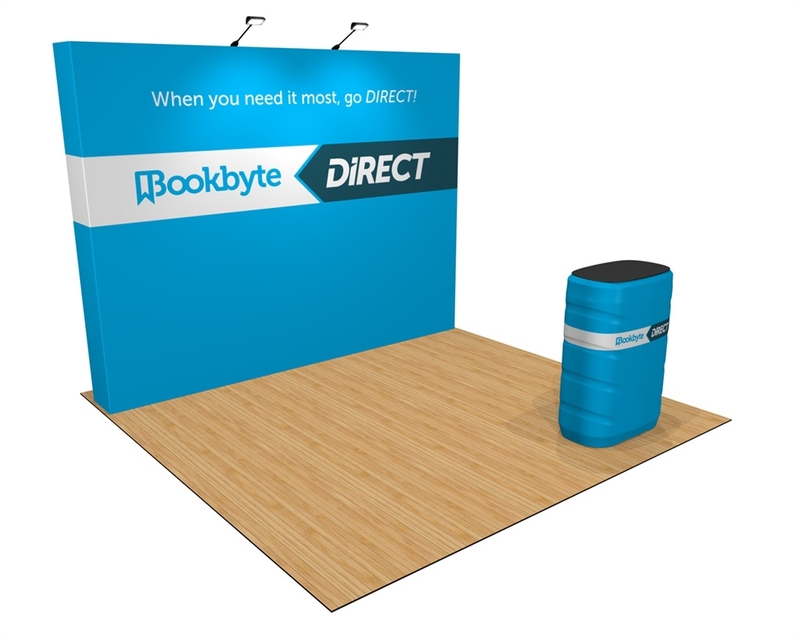 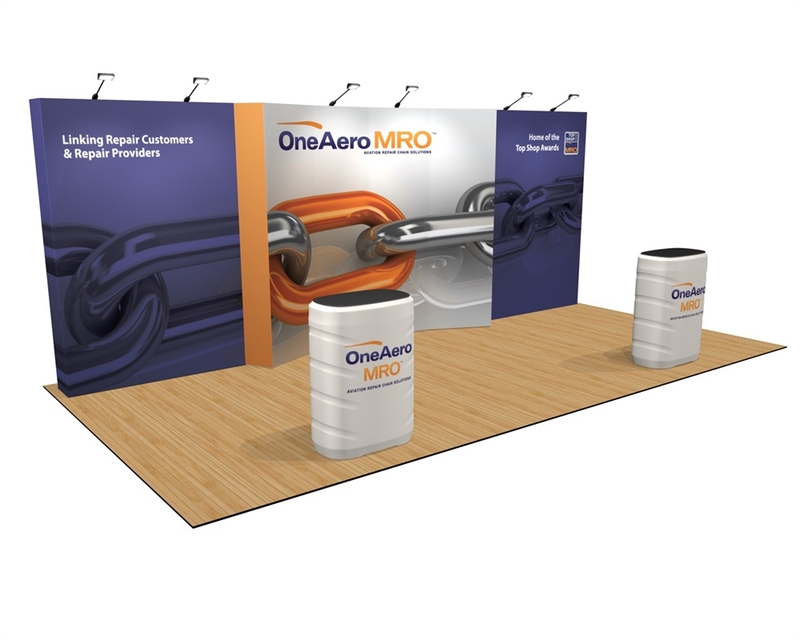 With lightweight frames and graphics, any of these booths pack down small for easy transport. 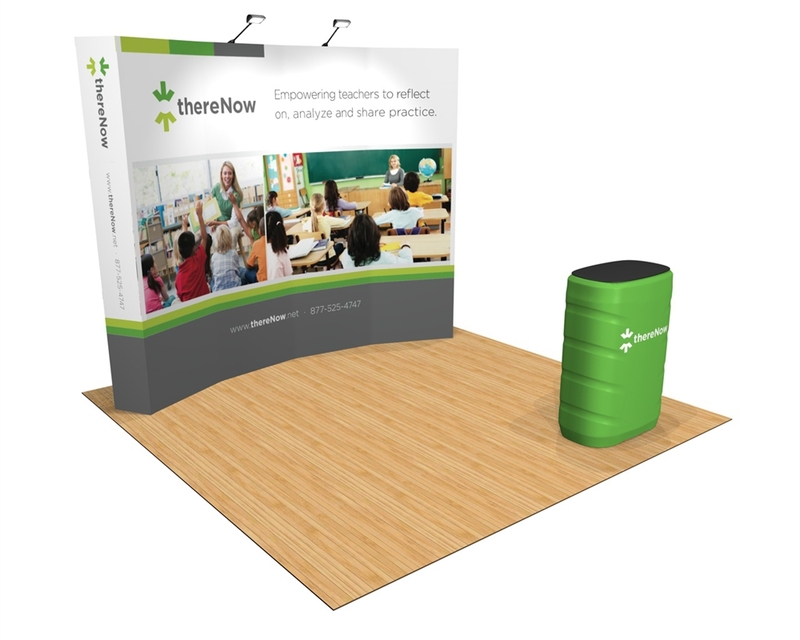 When staff time is at a premium and setup speed is a relief, pop-up displays are a simple choice.